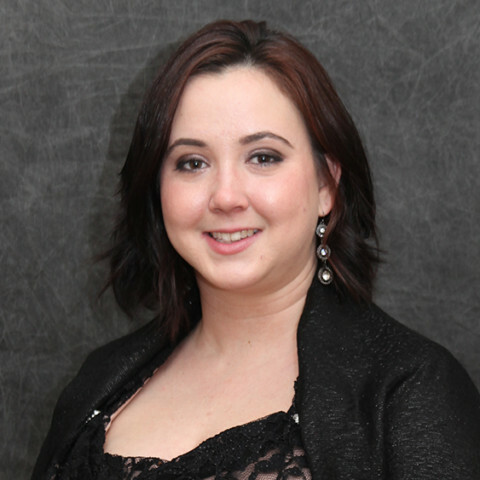 Sheena Zollner has been with Express since 2009. She manages the day to day operations with a "can do" attitude. Sheena oversees the Call Center Personnel and ensures the correct policies and procedures are in place to provide efficient services to our clients.